Plantar fasciitis is often felt as a sharp pain in or near the heel of one foot. It is caused by an inflammation or degenerative process affecting the connective tissue which supports the arch of the foot. Usually, the symptoms of plantar fasciitis are worse in the morning and improve with walking. In many cases, this condition is brought on by overuse. Sometimes a new or increased exercise routine can trigger this condition. Many cases of plantar fasciitis resolve on their own with time, but sometimes they do not. Because the condition is now believed to be associated with a degenerative process (which could cause lasting damage), it seems appropriate to begin treatment promptly. Maryland Holistics provides acupuncture which can significantly reduce the pain associated with plantar fasciitis and promote healing. In our experience, most patients respond with complete or near-complete recovery within 3-4 sessions at our clinic. We have served exercise trainers and marathon runners with this condition and in these cases we have achieved rapid results within a few sessions. We have also served elderly clients with plantar fasciitis, and we observe that healing often takes somewhat longer with the increased age of the patient. 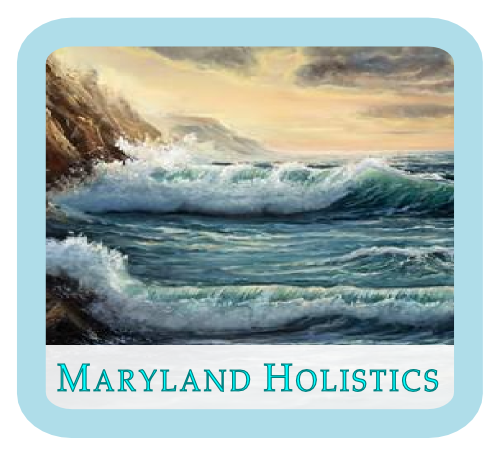 Maryland Holistics offers a wide range of natural health services and can provide these in a way that is fully integrated, designed, and fine-tuned for you to receive the maximum benefit. We can provide treatment for multiple health concerns at each appointment.